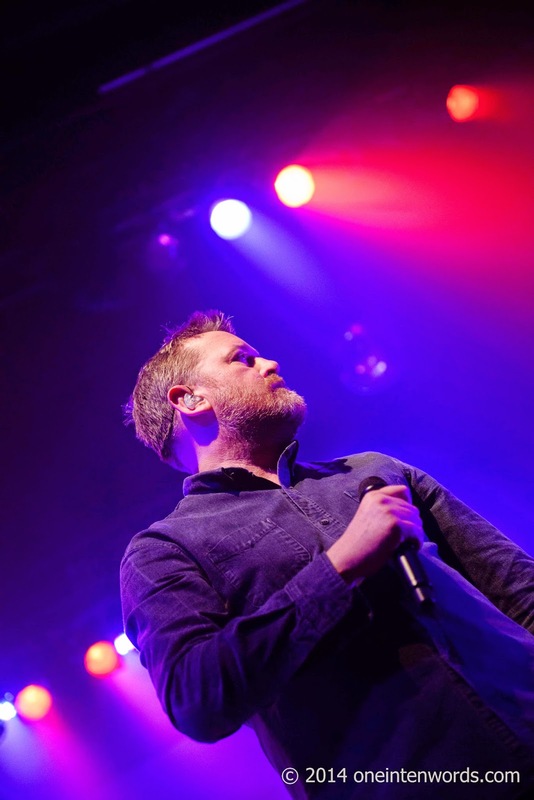 one in ten words: New Elbow song - What Time Do You Call This? Elbow is a band that's been on my radar and in my collection for many years, but it wasn't until I saw them live at the Danforth Music Hall that I really "got it". This band, that creates such moving and beautiful music, has a new tune for us to enjoy. It's called "What Time Do You Call This?" and it's from the new Simon Pegg film Man Up. The soundtrack album comes out May 25 and the film is out in the UK on May 29.